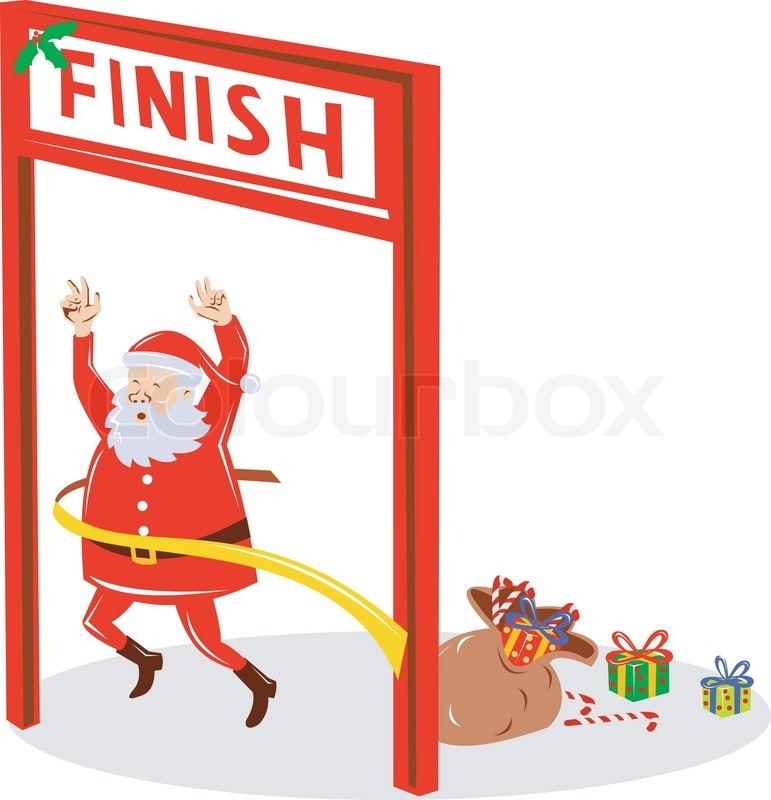 DIY Income Investor: Finishing in Style! The Santa Rally is in full flow, helping to carry the DIY Income Investor portfolio to new heights. So what do one year's results mean anyway? Apart from the (slightly) technical matters of how to run a portfolio of investments and - quite importantly - what to buy, the hardest thing about investing is psychological. The first lesson to absorb is that humans, generally, are naturally quite poor investors - which is probably why some people are able to make money doing it. As I've commented on before, our primitive 'monkey brains' strongly affect our emotions when we invest, with a host of biases that work against getting a good return on our money. I'm certainly not immune from this - experiencing depression when things are going badly and euphoria when the going is good. Well, the going is certainly good at the end of 2016: the DIY Income Investor portfolio total return this year has been 30% (after deducting any new investment), giving - for the first time - a quite amazing six-figure growth in value! However, by contrast, 2015 was a poor year, registering a 3.3% loss. Depression versus euphoria. But taking the two years together I think I can feel reasonably satisfied - and looking at the results for the past five years or so, I think my investment thesis stands up well enough to keep at it. The only way to judge it fairly is by comparison with what the markets have done and the performance of other investors with a similar investment approach - I'll get around to that comparison in the New Year. In truth it is all paper profits. If the market tanks in 2017 - which is possible for a number of very dangerous reasons - all this 'profit' might well disappear in the 'smoke and mirrors' that is the Market. Here's wishing us all good luck in 2017! 'Dogs of the FTSE' makes 39% Total Return! Your comment about the transient nature of 'paper profits' is quite right. The approach I take with my portfolio is to slice those shares that have performed well, normally back to the initial investment value, hold the cash, and wait for the next market correction - which always arrives sooner or later. The advantage here is that the portfolio structure isn't disrupted, and 'paper profits' are partially realised. I've bought back certain equities that I have an on-going high conviction about - top slicing and patient re-investment results in an increased share holding and increased dividend receipts. Otherwise, I'll buy something on the watchlist if the value is still good. This approach is supported by the fact that the market spends about 80% of the time rising and precious little time falling - and falls are usually very rapid when they do happen. A 'hard rule' for top slicing profits ensures that I don't have to think too much about timing. Taking profits is never a bad thing! Any suggestions now we are into 2017?